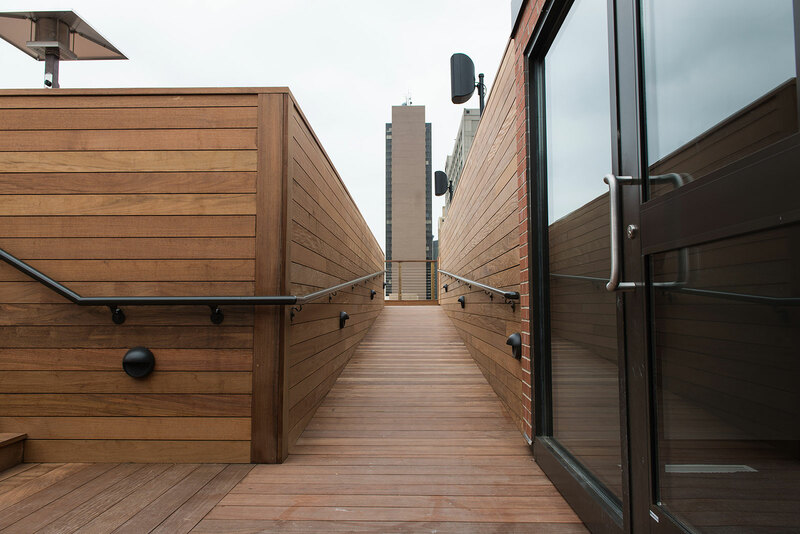 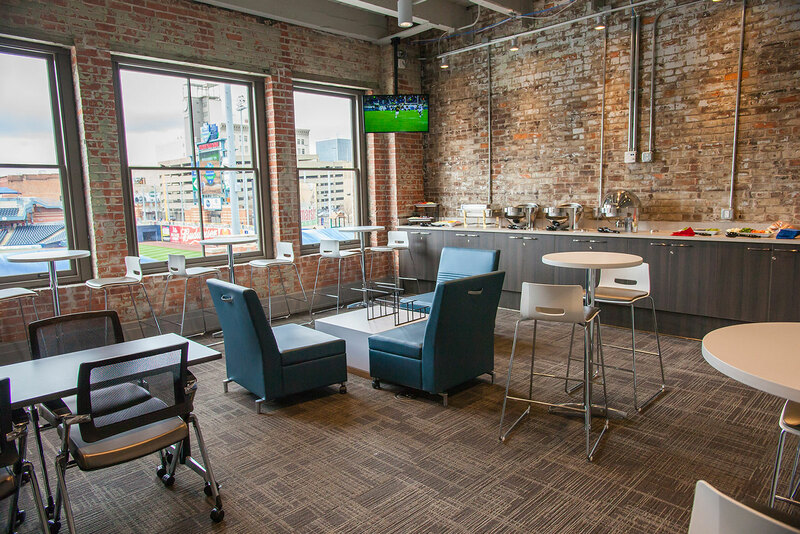 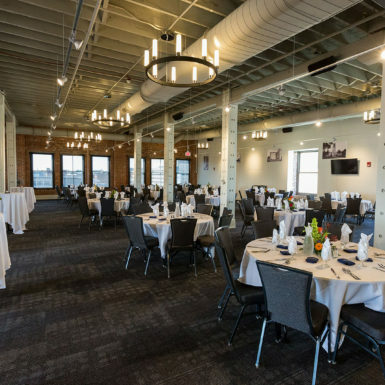 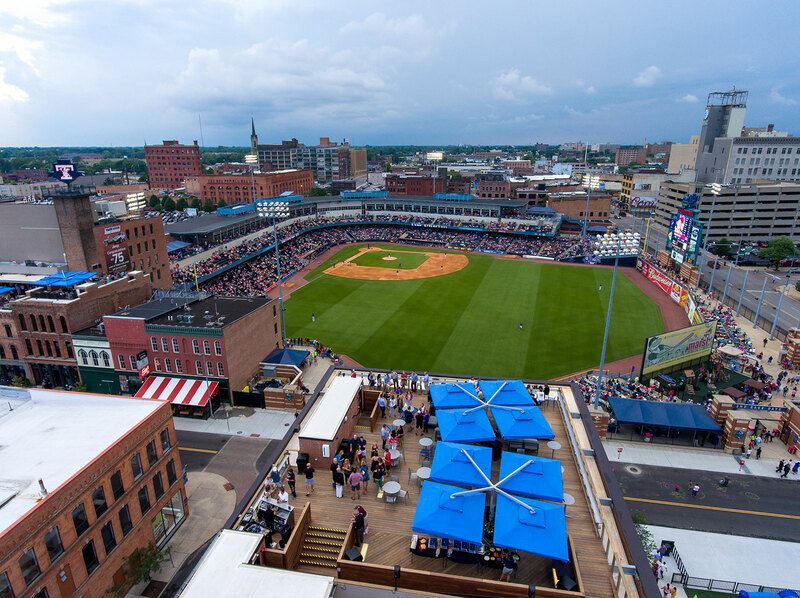 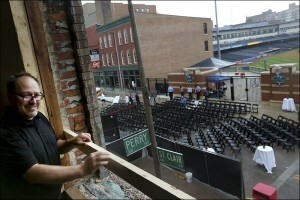 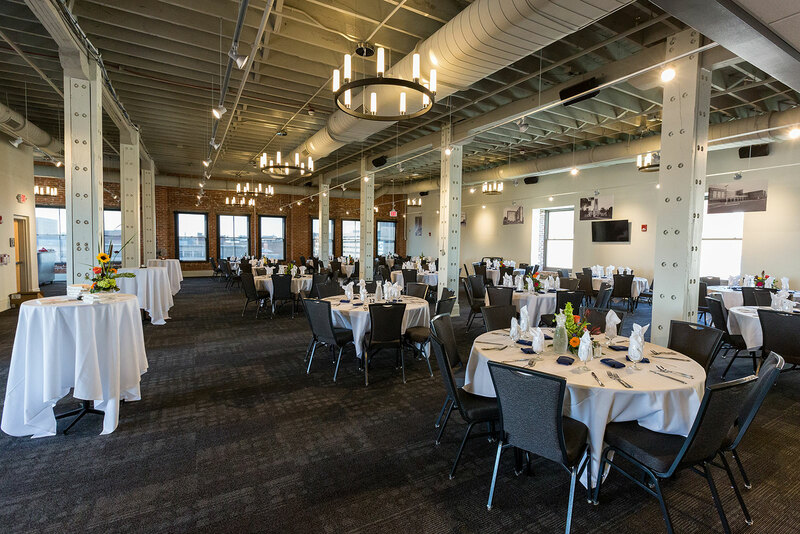 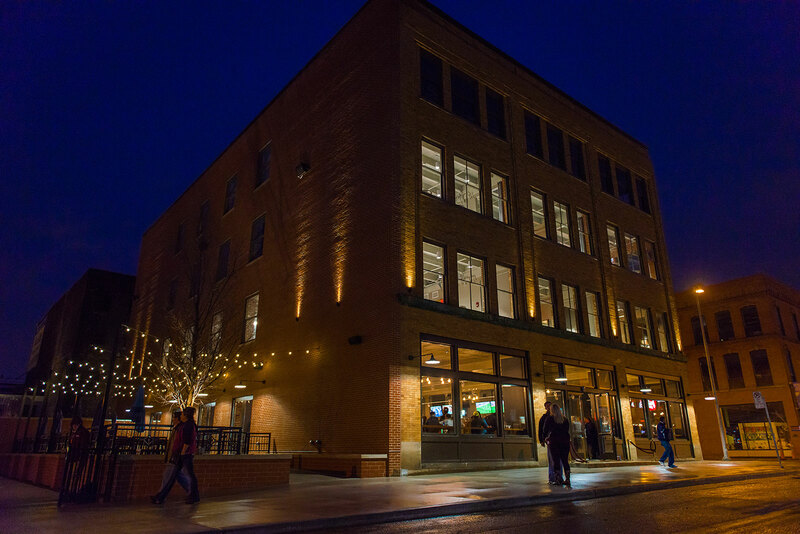 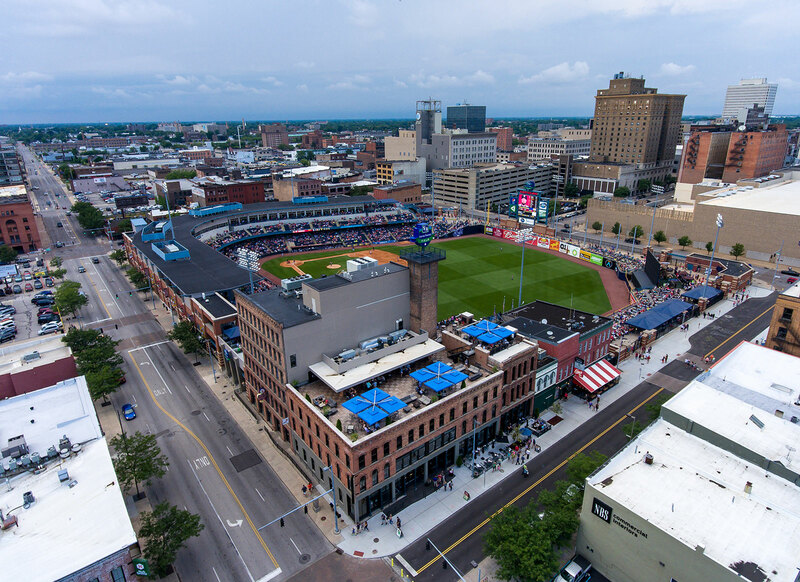 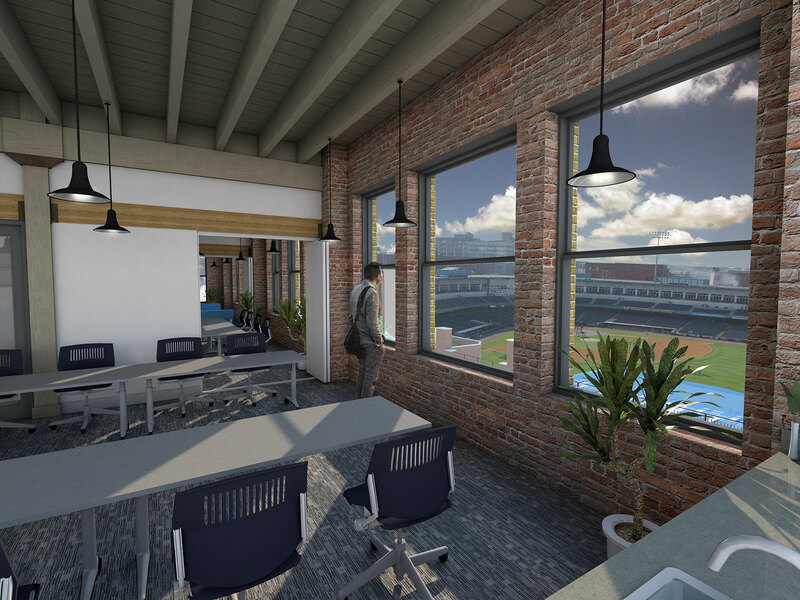 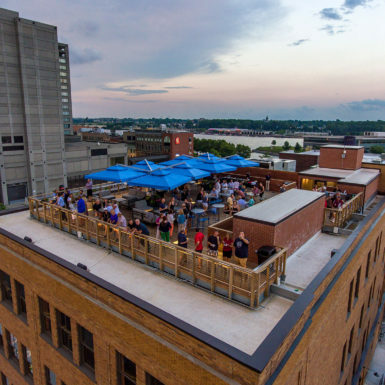 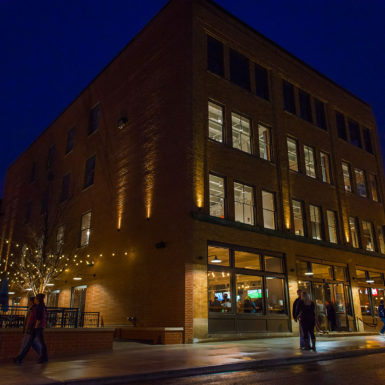 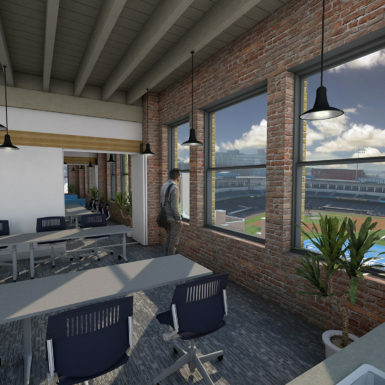 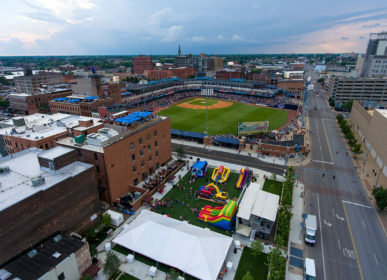 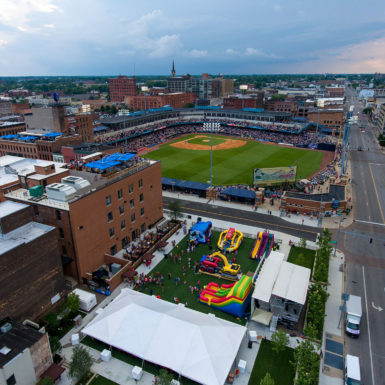 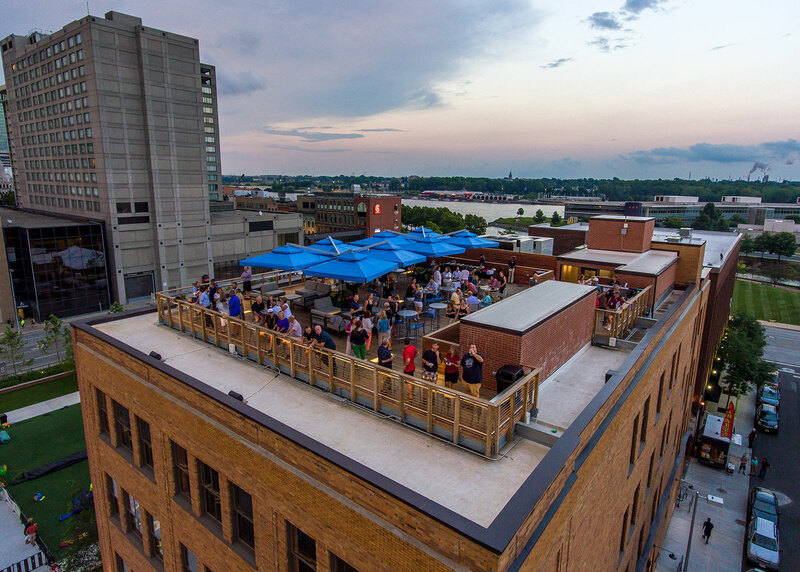 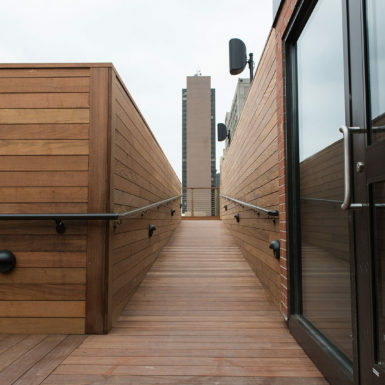 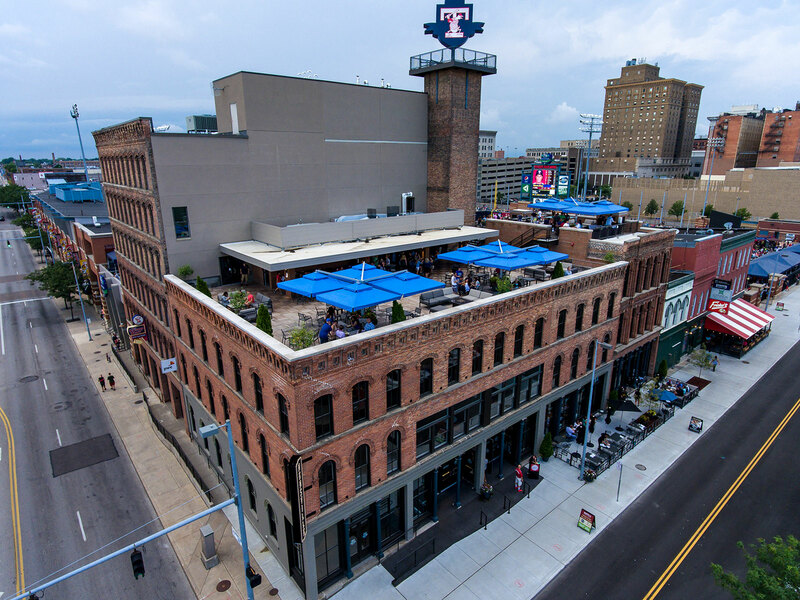 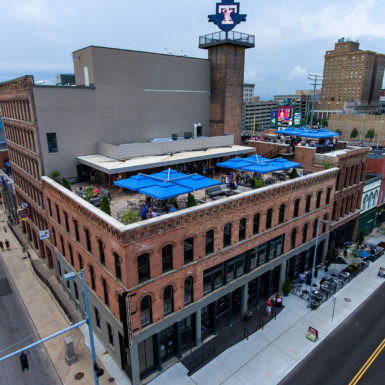 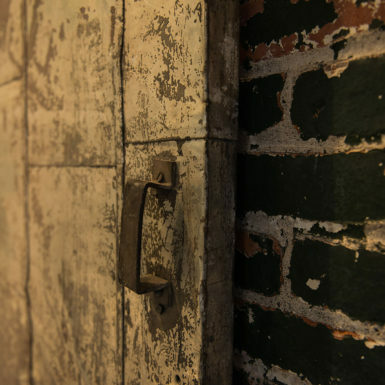 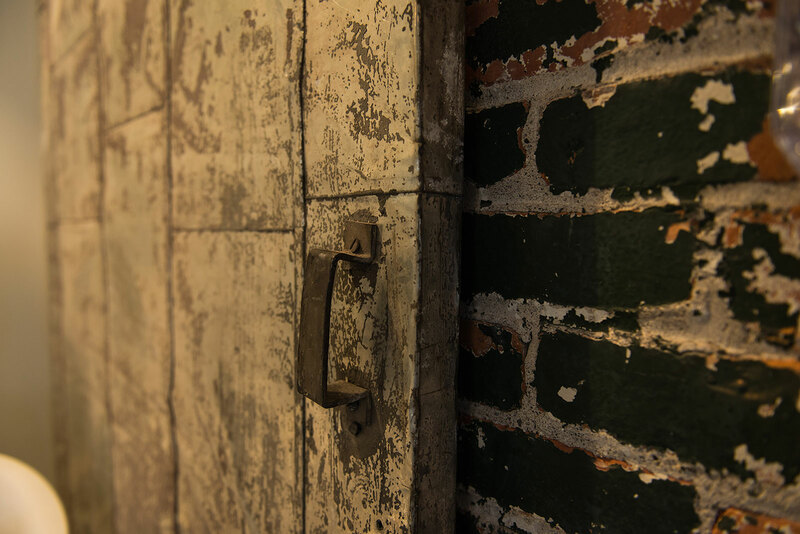 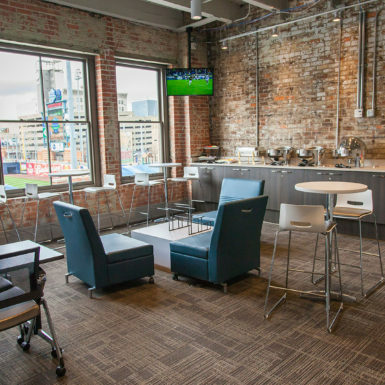 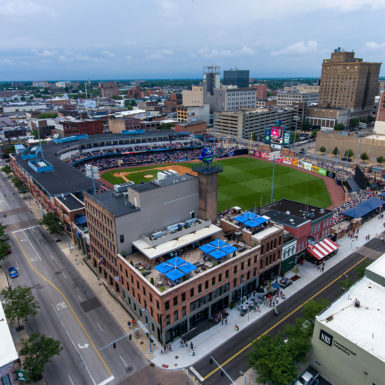 In partnership with the Toledo Mud Hen’s and The Lathrop Company TPA was responsible for developing plans to repurpose three historic buildings in the Toledo Warehouse District. 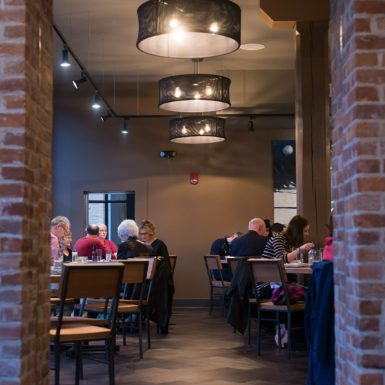 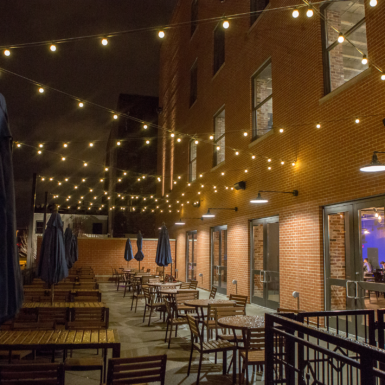 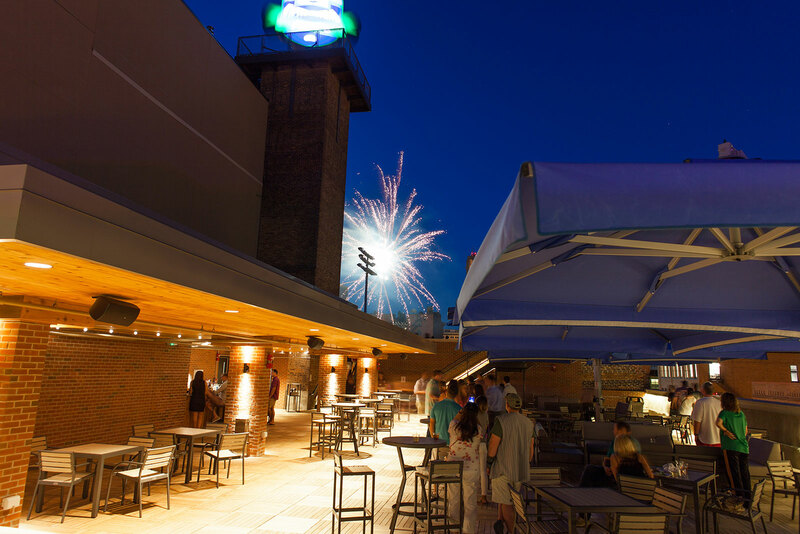 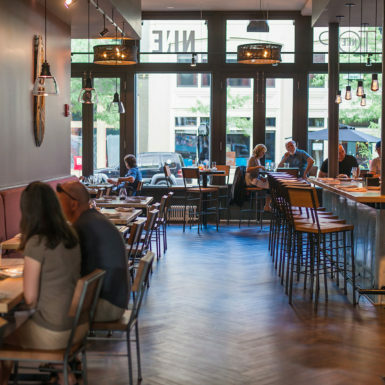 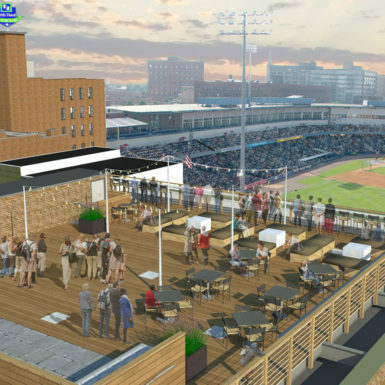 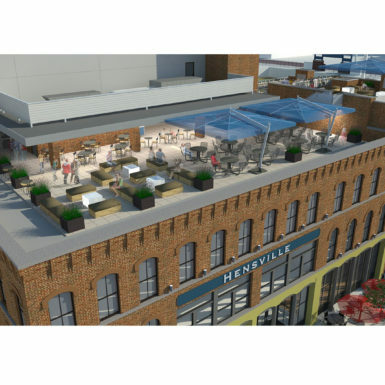 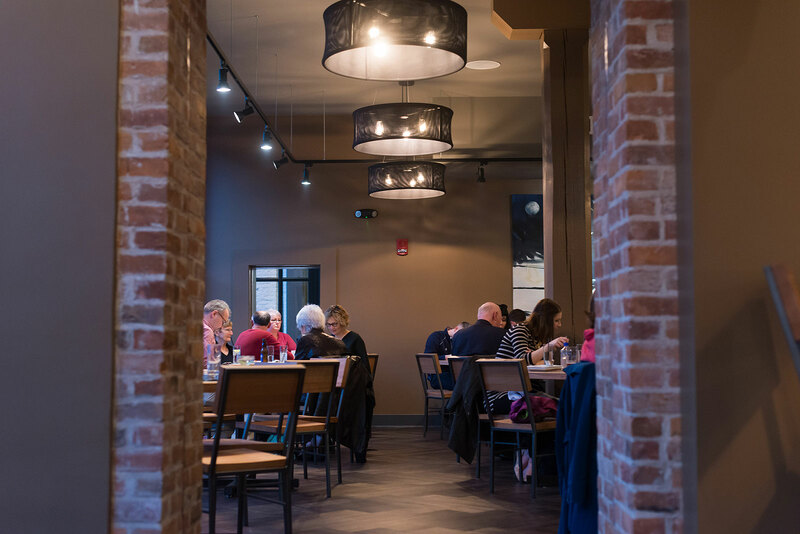 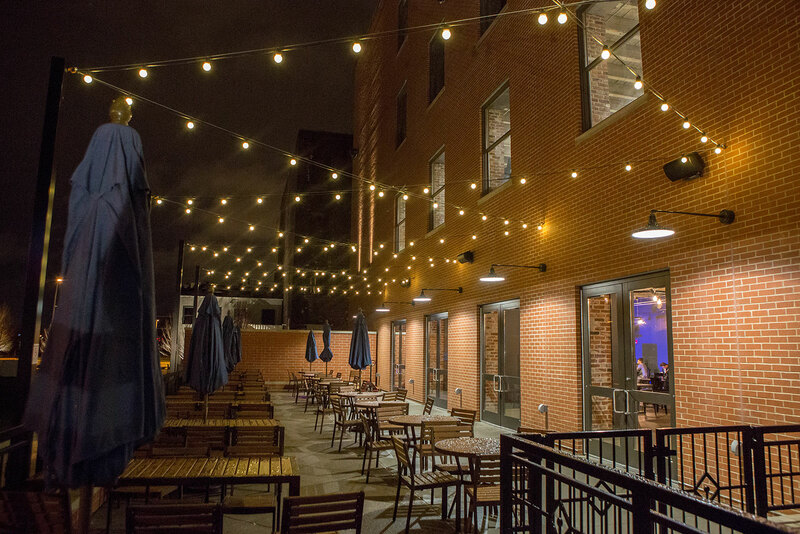 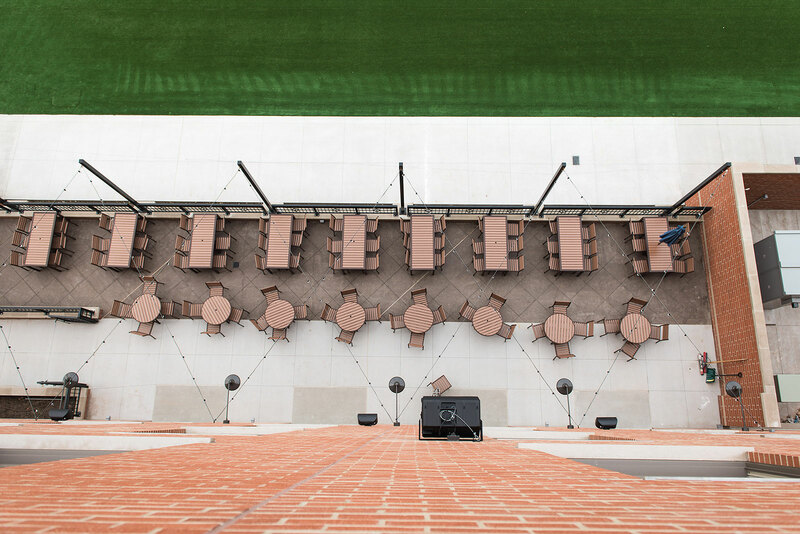 The Hensville project enables the Mud Hen’s to expand their efforts to provide “affordable family fun” by creating additional dining and entertainment venues linked to the Mud Hen’s Ballpark. 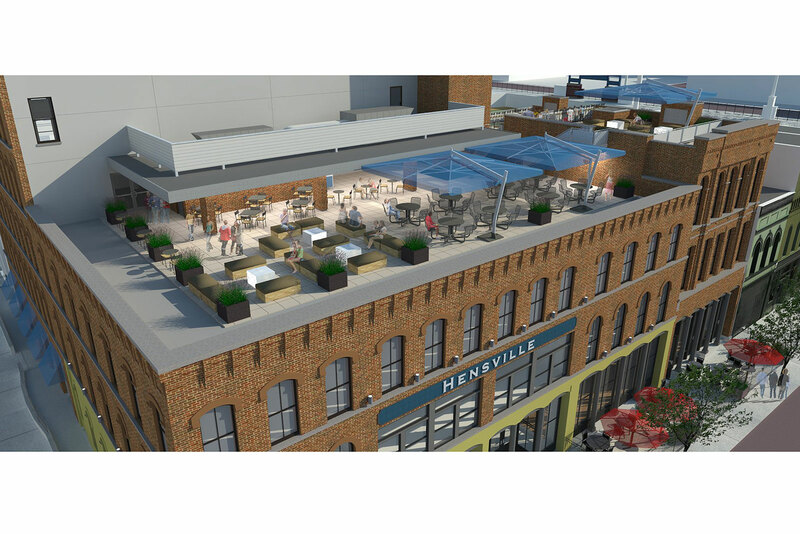 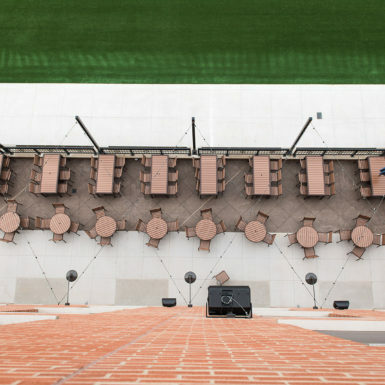 Plans call for enlarged retail space, increased banquet and special events areas, rooftop dining and viewing venues and new tenant areas. 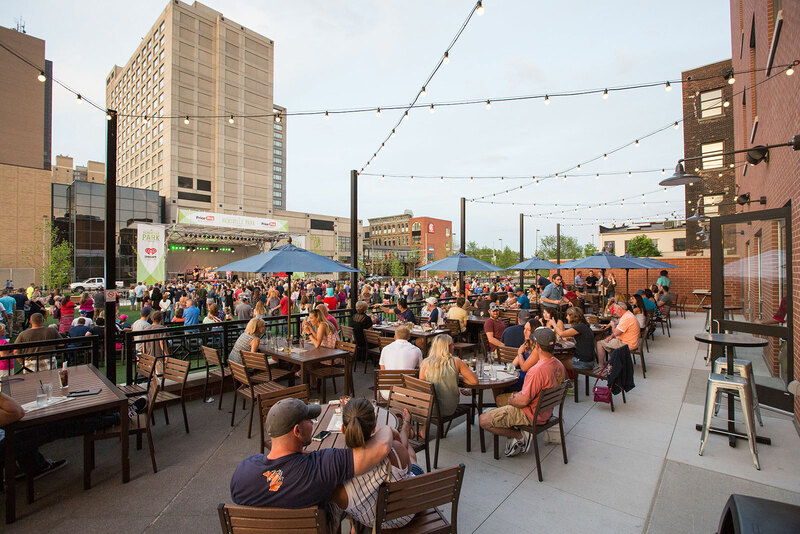 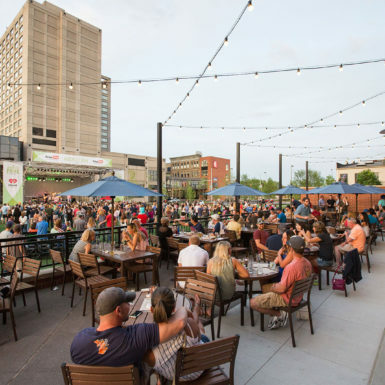 TPA in conjunction with the Edge Group also developed plans to convert an existing adjacent parking lot into a multi-purpose outdoor plaza area which will provide opportunities for concerts, festivals and pre and post, game day events. 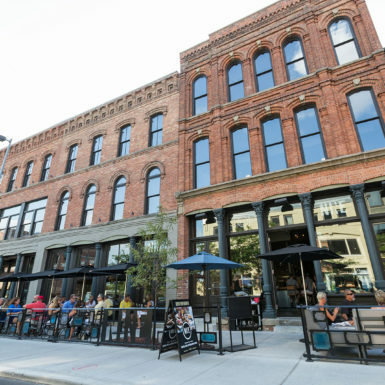 In addition the redesign of the St. Clair streetscape will enhance the opportunities for further business and entertainment growth in the city’s downtown area. 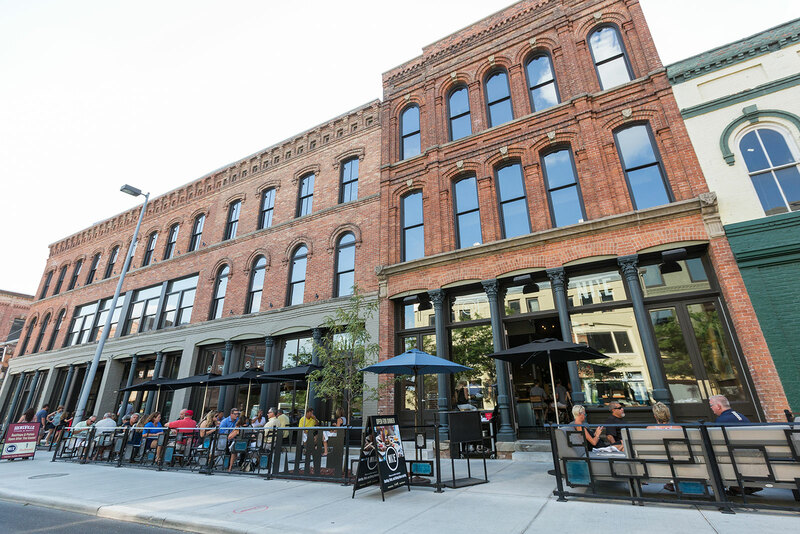 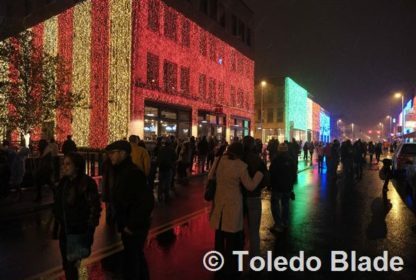 This project continues the Mud Hen’s commitment to revitalization and the overall improvement of Toledo’s downtown landscape. 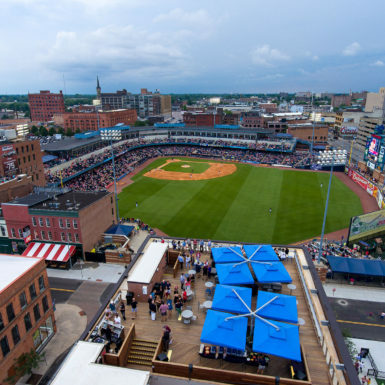 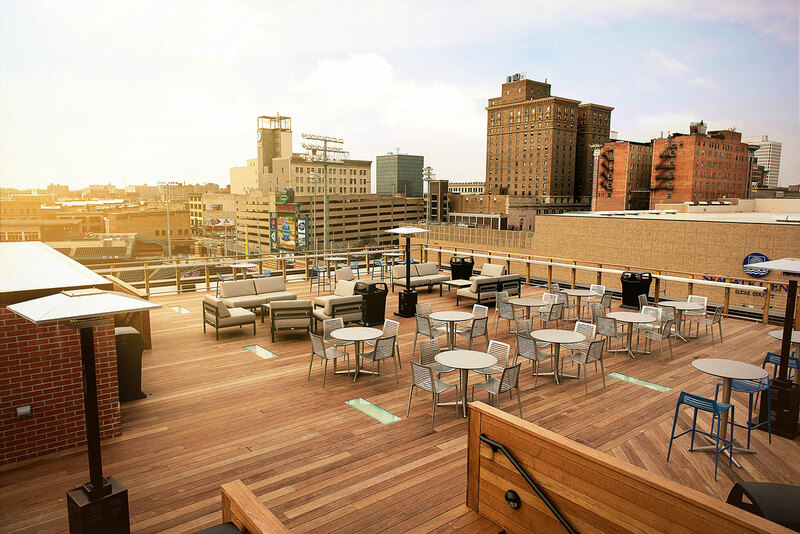 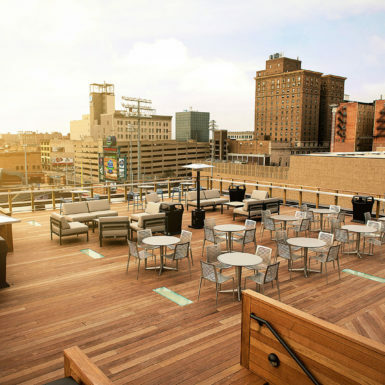 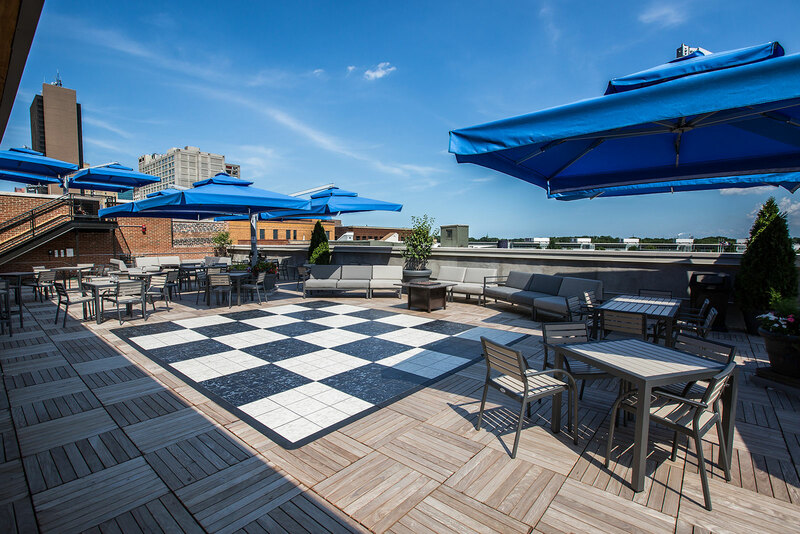 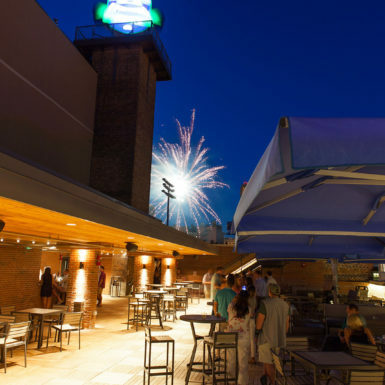 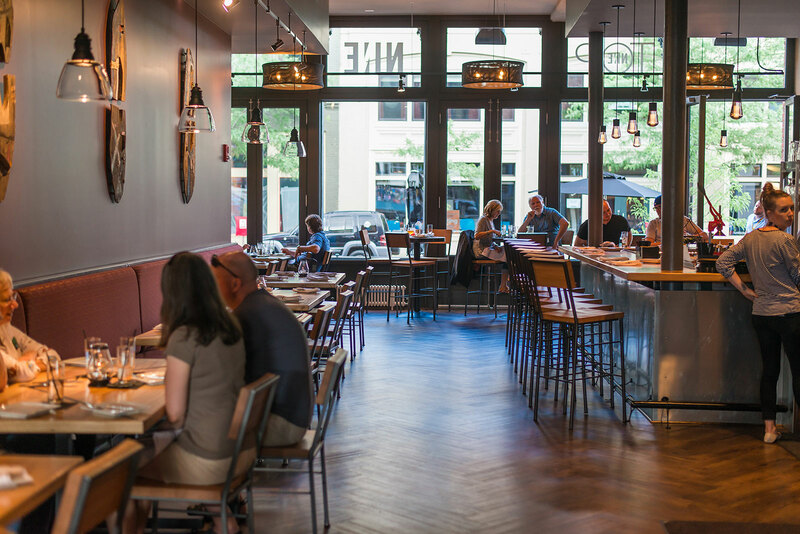 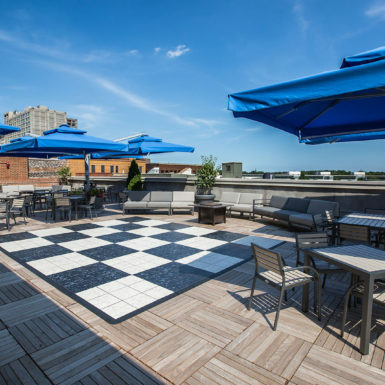 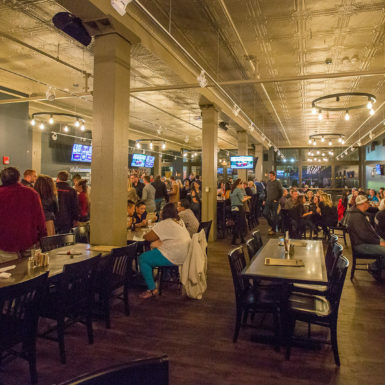 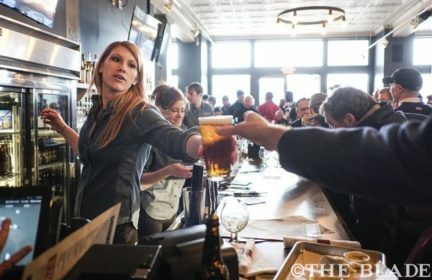 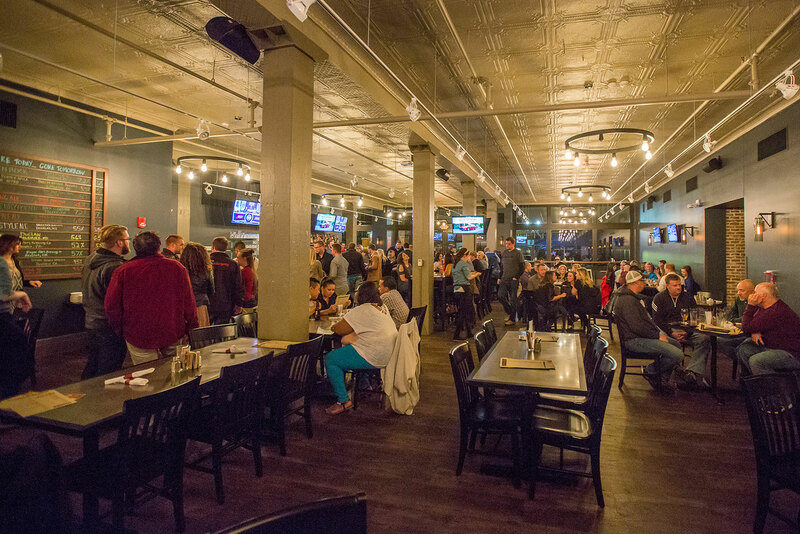 A center for affordable fun in the heart of downtown with expanded dining and entertainment venues linked to the Mud Hens’ experience.